We count on our people. And our people count on us. 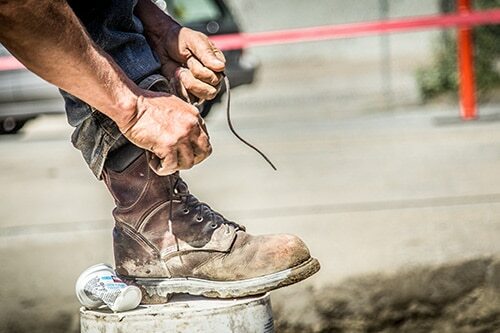 We take Health & Safety seriously at Conwest, which is why we are COR™ certified through the BC Construction Safety Alliance, committed to working with WorkSafeBC, and have an active Conwest Safety Team that ensures we maintain the highest level of health & safety standards, protecting both our staff and our partners. 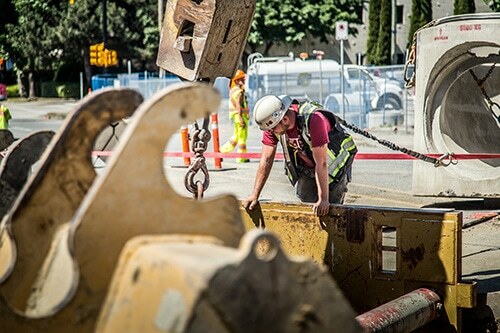 Our Safety Team consists of an Occupational Health & Safety (OHS) Committee that meets regularly, as well as a full-time Construction Safety Officer, and we have defined protocols for Orientations, Inspections, Safety Meetings, Incident Reporting & Tracking and Hazard Assessments. 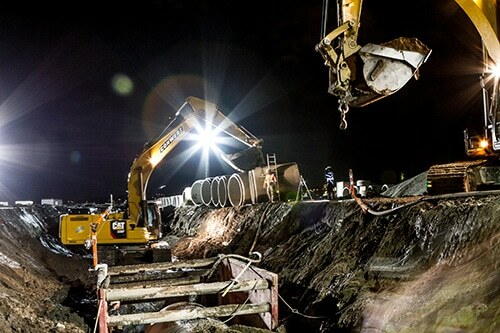 We are proficient in executing Confined Space and Deep Excavations safely, and our crews have all necessary Worksafe BC regulated certifications & training. Additionally, we are able to operate as the Prime Contractor on site. We have industry leading safety equipment including specialized fall protection, confined space rescue tools, and shoring. We have an Equipment Manager and Mobile Mechanic, both dedicated to maintaining the operational integrity of Conwest equipment at all times. It is important to us that each and every one of our workers goes home safely every day, and we review and enhance our procedures and policies regularly to ensure this happens, as well as ensuring we are up to date with the latest information available in our industry.